Fans of Rebel Star Prabhas are eagerly waiting for the arrival of Saaho, the trilingual action thriller which is being made in Telugu, Tamil and Hindi with a whopping Rs 200 crore budget. The film is gearing up to hit screens on August 15, as an Independence Day treat. 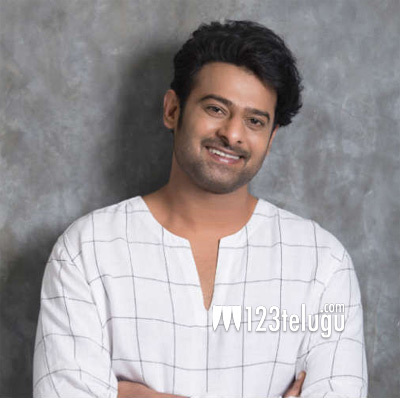 In a latest interaction with a national media house, Prabhas said that Saaho is a screenplay based action film. He revealed that the film’s director Sujeeth and his team had worked on the script for nearly 3 years. The actor further said that after Baahubali, his fans are waiting to see him in an action movie. Saaho has Bollywood actress Shraddha Kapoor as the leading lady and Neil Nitin Mukesh as the antagonist. UV Creations banner is bankrolling this project.